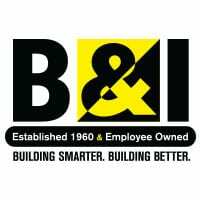 B & I is an employee-owned, subcontracting and building services firm headquartered in Fort Myers and with offices in Broward and Manatee counties. 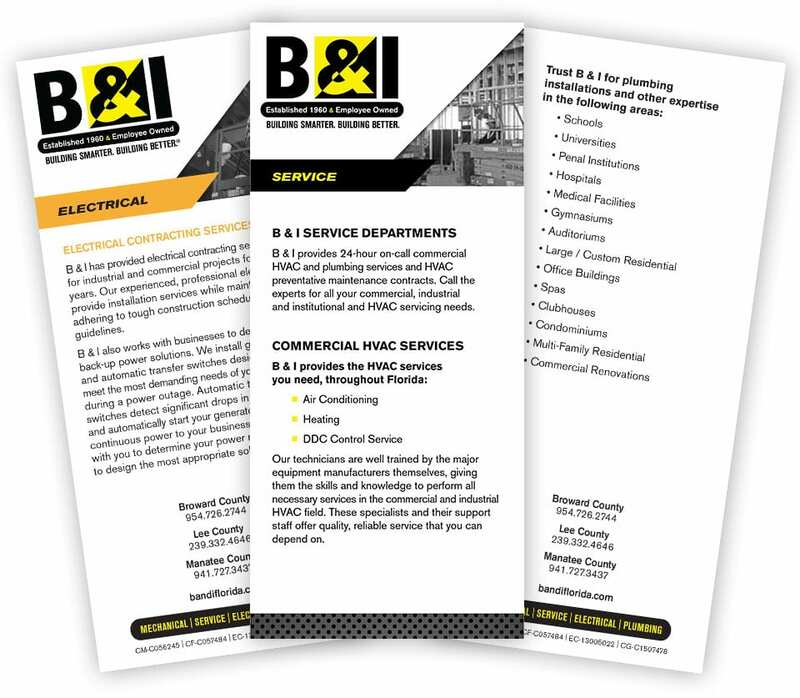 The company has been providing contracting and 24-hour building service/maintenance on heating, air-conditioning, electrical and plumbing systems for commercial, industrial and institutional clients in Florida and the Caribbean since 1960. In 2015, the company management team hired the Agency to re-energize their brand to provide a stronger public image, capture and promote the nature of their work, and better define what they do. 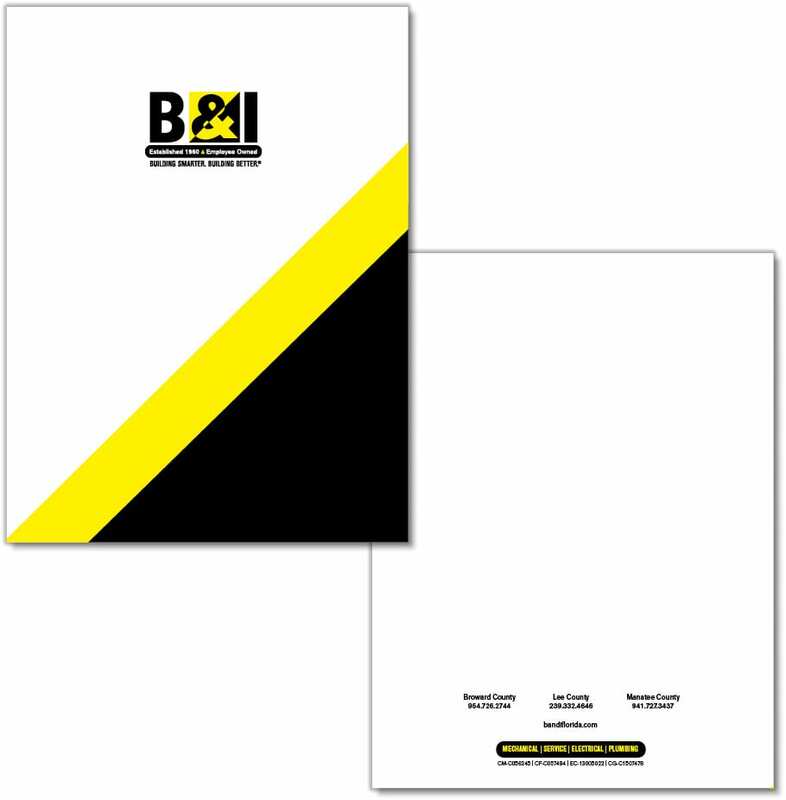 The Agency Brand Architects® overhauled the company’s image starting with the logo. Working with the existing brand colors and name identification, the team prepared and reviewed a series of logo options that remained faithful to key design elements. Several design options were initially presented to the client management team and then to the entire company. 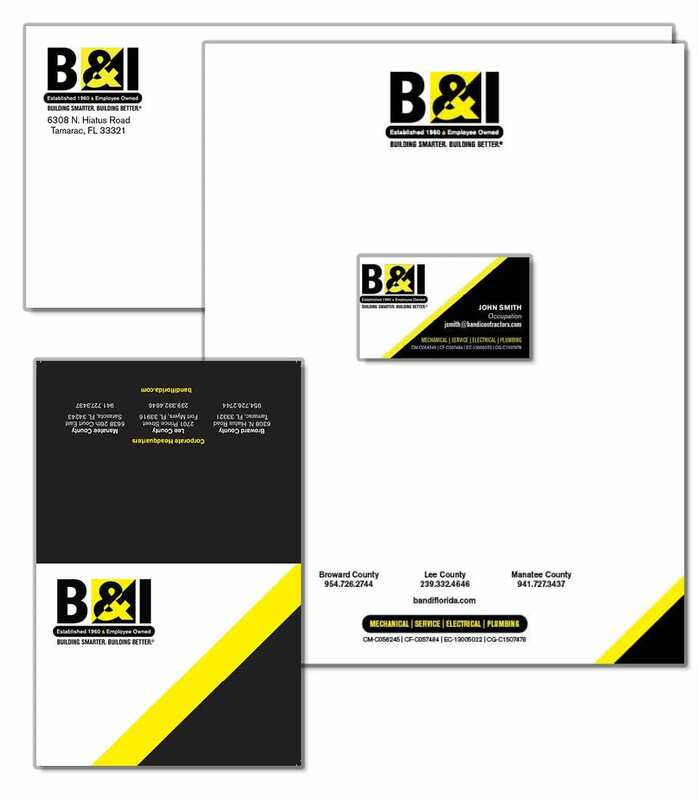 The new brand identity would update the company’s image with a more modern look and feel. The tag line “BUILDING SMARTER. 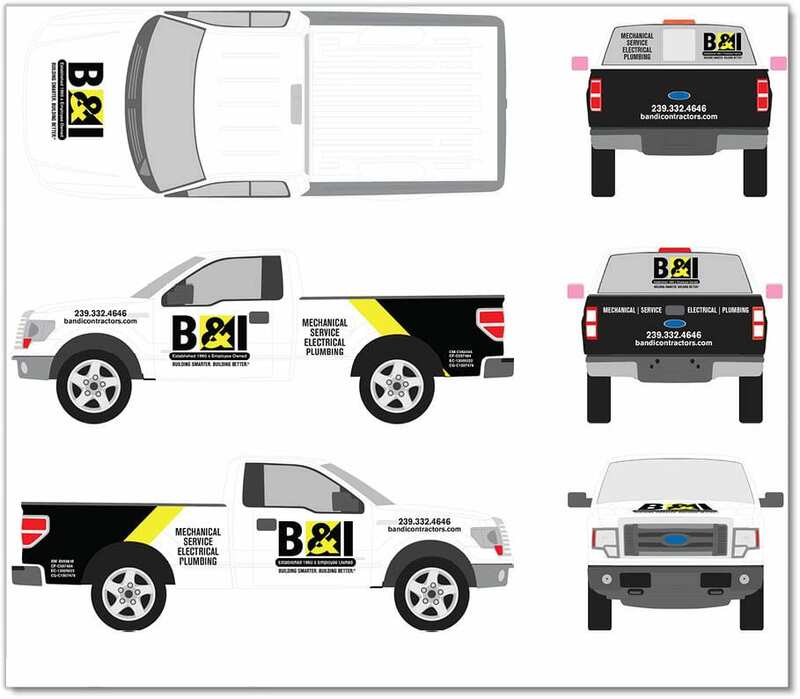 BUILDING BETTER®” was added to the logo to bring attention to their focus on building service/maintenance, energy saving upgrades, sustainable construction, and design/build services. 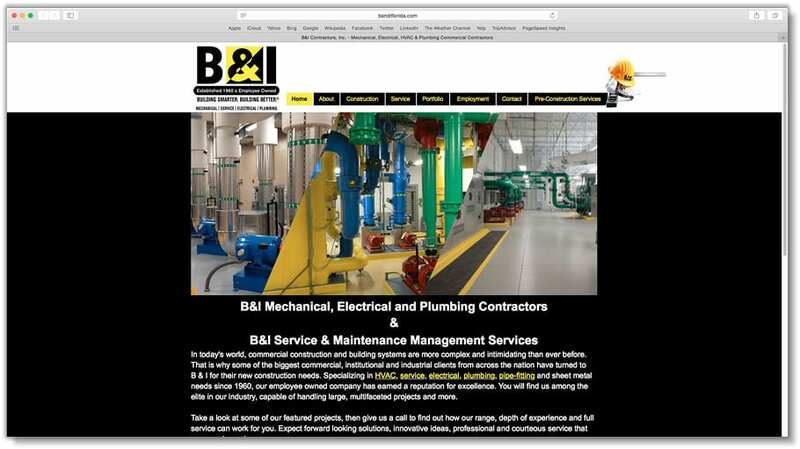 B & I also changed its website address to bandiflorida.com to better reflect its growing scope of work and expansion throughout the state and to the Caribbean. The brand and new logo would be extended across all of the company’s marketing pieces including advertising, stationery, brochure, website, fleet graphics and staff apparel. 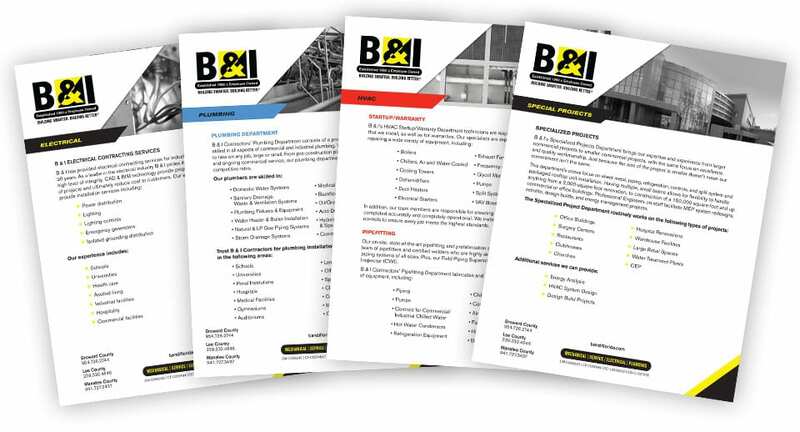 B & I’s updated look reinforces the business’s continued leadership in the construction and service industry providing reliable, energy efficient and sustainable solutions for building owners and contractors throughout Florida and the Caribbean.